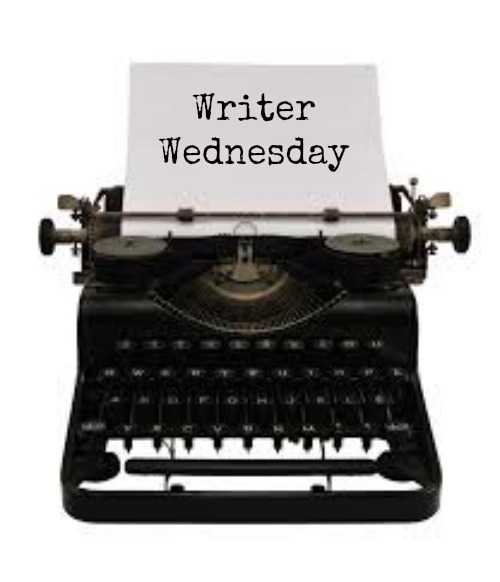 Its been a while since I’ve done a Writer Wednesday. I know you’re all clamoring for it. My inbox is practically FULL of requests from followers simply begging me to regale them with some of my awesome writing. While scrolling through Pinterest (or was it Facebook? Ugh, I don’t remember…) I saw this and thought it would be a great WW prompt! Ha! Okay, okay, that wasn’t the real one. But every girl can totally relate, right? What would your sad story say? Its a lot tougher than it looks! Tell me in the comments below! Y’all, tomorrow is Christmas Eve. However, I don’t know if its that its basically springtime in Oklahoma or the fact that I’m getting older, but it doesn’t really feel like Christmas to me, know what I mean? I feel like me (and everyone around me) is so overwhelmed, overworked, and just plain worn out. I know we can’t be the only ones. So, on that note, I’m giving you a little something that you can probably relate to. A few weeks ago, a librarian friend sent me a message on Facebook asking if I could PLEASE write a blog post about how its okay for Christians to like Harry Potter. She said, “I can’t believe we are still having this conversation.” But sadly, in a world where we flip out over red cups, someone is always going to be offended by something. After that, another friend sent me a message saying that his wife was staunchly opposed to HP. So, I figured the time was right to discuss this. The same goes for these books/movies, How do you know they’re evil if you know nothing about them? If you don’t like Harry Potter because of magic, then you need to boycott The Lord of the Rings, The Chronicles of Narnia series, and basically every Disney movie. Both Tolkien and C.S. Lewis were Christians and their faith was shown through the symbolism of their stories. (Don’t believe me? Read here and here.) True, many Disney movies aren’t faith-based, but every Sunday at church I see little girls wearing Elsa shirts, kids pretending to be Captain Hook, and even a few singing songs from Cinderella. All of those books and films have elements of magic, so why is it okay for those but not Harry Potter? These are ALL human stories told against the back drop of a magical world. There is no pagan worship or religion even mentioned in the books. Its not even alluded to! In fact, they even talk about Christmas and Easter. They’re not running around Hogwarts throwing pigs blood on one another and sacrificing classmates to appease some god. They’re going to school. True, that school has staircases that change on a whim and pictures that can talk to students, but that’s just a day in the life of a Hogwarts student. It is a classic “good versus evil” story. There are two lines in the series that really stick with me. One is said by Professor Dumbledore when he tells Harry, “Dark times lie ahead of us and there will be a time when we must choose between what is easy and what is right.” Hmm… this sounds a lot like lessons from my youth group pastor: stand firm in your faith even though its tough; be prepared to stand alone, even when you know its right, choose good over evil. Another quote is by Sirius Black, Harry’s godfather: “We’ve all got both light and dark inside us. What matters is the part we choose to act on. That’s who we really are.” Sound familiar? Harry Potter promotes sacrificial love and loyalty. The series begins with an infant Harry being left on the porch of his relatives after his mother died protecting Harry from the evil wizard, Lord Voldemort. Later in the series we learn that his mother’s love is what saved Harry. We see countless examples throughout the series of people sacrificing for those around them. Not only that, but we see the fierce loyalty of people within the wizarding community to the defeat of evil and the protection of Harry. Isn’t this something we’re taught in church? To love our neighbor as ourselves, that we should stand firm in our faith, and that there is no greater love than laying down our life for our friends? I really could go on and on, but its almost 9:00 p.m. and I’m tired. Plus, I know many folks who are opposed to HP won’t be swayed by what I have to say. So, I encourage you to read this article as well as this one. They both lay out some really good points, and I believe they may help you see Harry Potter in a different light. Your character is being followed. The street was empty except for him. It was cold out; he turned the collar of his coat up to block out the freezing wind. He blew a puff of hot breath into his cupped hands as he waited for the crosswalk signal. That’s when he heard it. A soft pat, pat behind him made his heart drop. He didn’t turn to see who it was. Probably nothing, he thought. Still, he crossed the street with haste and picked up his pace. The sound followed him and picked up speed. He quickly turned a corner and hid in the shadows. He waited for the figure to pass, but it never did. He stood for what felt like an eternity. I must be going mad. Look smart now, he told himself. He continued on his way home. He saw the walk-up brownstone just down the block. As he walked leisurely, he started to feel silly. That is, until he heard the steps again. This time, it sounded as though someone else had joined. Throwing caution to the wind, he sprinted as fast as he could to his front door. He fumbled with his keys as the pounding of the feet grew louder. They were closing in as he finally heard the lock click. He fell inside and slammed the door behind him, sliding every lock into place. He steadied his breath and looked out the peephole. He needed to be able to describe his assailants when he called the police. He peered out the hole and saw no one. Laughing to himself, he went to the kitchen and poured himself a drink. He walked up the stairs to his bedroom, unaware of the two cats that had cuddled up on his porch. What was an irrational fear you had as a child? When I was a kid, one of my besties, Lisa, had a YMCA pass. She spent days with her grandma because her mother worked, so her grandma would take us to swim at the pool. I had never been to an indoor pool before this (most of the time I swam in my backyard or at the neighborhood outdoor pool) and was actually a little nervous. My heart dropped. Holy freaking crap, where did Lisa bring me?! I was going to get eaten by a shark and I’d never get to see what became of my beloved JTT on this season’s Home Improvement! I immediately swam to the shallow end–far away from the death trap–and refused to move. What if the grate opened up and started chewing children left and right?! What if this was all a ruse and we weren’t really here to enjoy ourselves, but helpless pawns in the YMCA’s plan to feed their sea devils? It wasn’t until I was in fifth or sixth grade that I started to realize sharks don’t live in public pools. Seriously. I blame that brat kid that fed me that terrifying lie for my aversion to sea animals. Makes me feel better about peeing in the pool he swam in. I hope he got a mouthful of my reconstituted Hawaiian Punch. Jerk. What about you? What was an irrational fear you had as a kid? Normally on Wednesdays, I write an awesome short story from my handy dandy writing prompt book. Today, however, I’m going to give you some helpful tips that can help you break through any writing plateau, destroy procrastination, and get your creative juices flowing! I have books all about writing and websites favorited that help me with writing, but I never thought of getting an app to help me write! I don’t know why this never dawned on me; I’ve got apps galore! 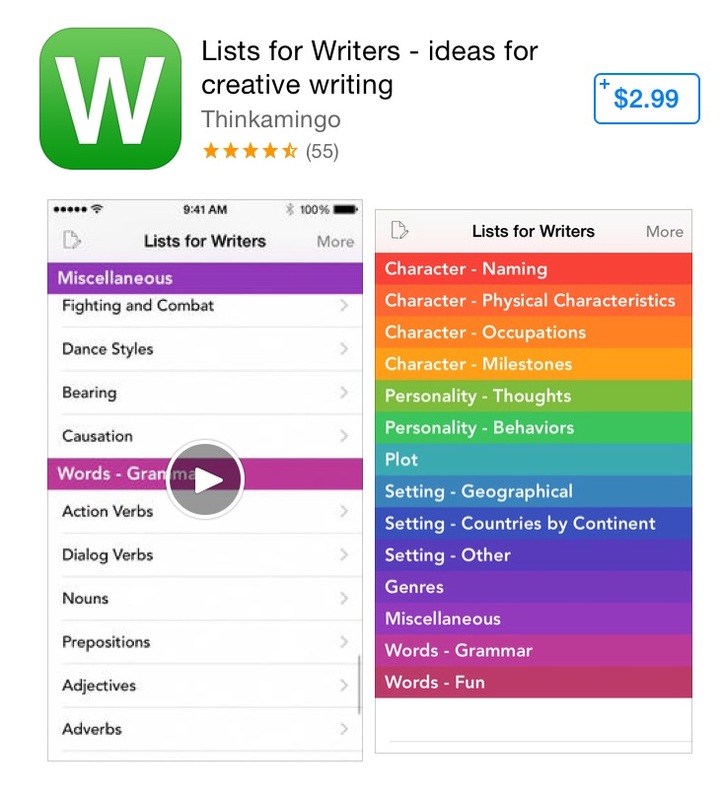 I’ve rounded up the best apps that every writer should have on their phone or tablet! Name Dice is exactly what it sounds like: dice that you “roll” to help you come up with names for your fictional characters! There are HUNDREDS of names to choose from and even if you don’t choose a name that you roll, it will definitely get the motors in your writer mind turning! Werdsmith works a lot like your Notes app, but is so much more than a digital notebook! You can set daily word goals to motivate you to write every day! You can also share with friends to get feedback on your writing! This app is AMAZING! There are tons of lists that are helpful for writers including character names, physical descriptions, and plot outlines! 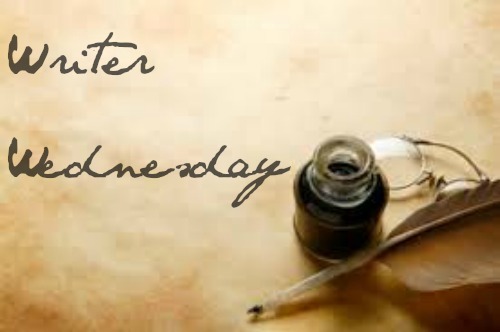 There are also tips on how to build a character, ways to boost your descriptions of setting, and reference materials (dictionary, thesaurus, etc.). 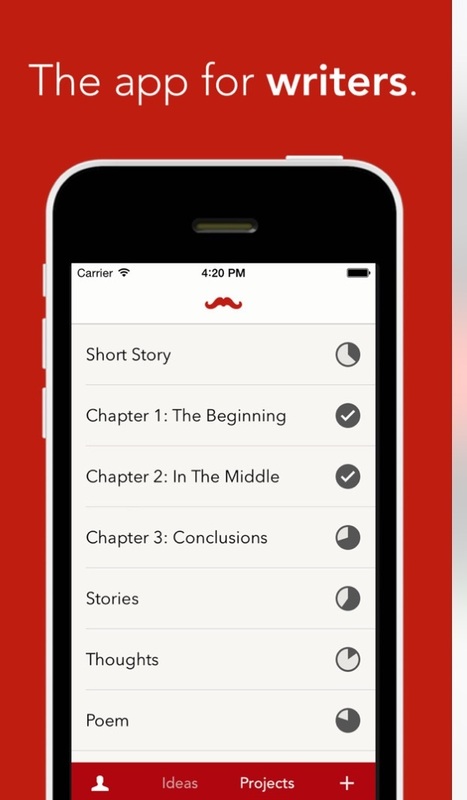 If you ever get stuck while writing (which happens to 99.99% writers at one time or another) this app is crazy-helpful! 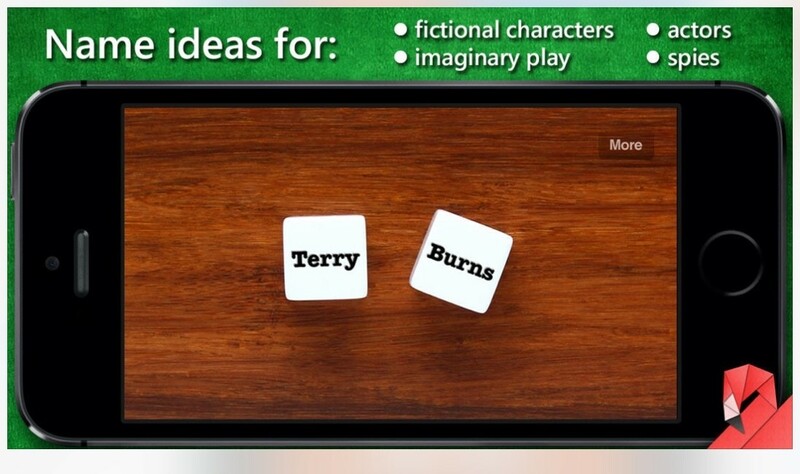 There are over 200 writing prompt “cards” that will instantly spark creativity and help you bust through blocks. 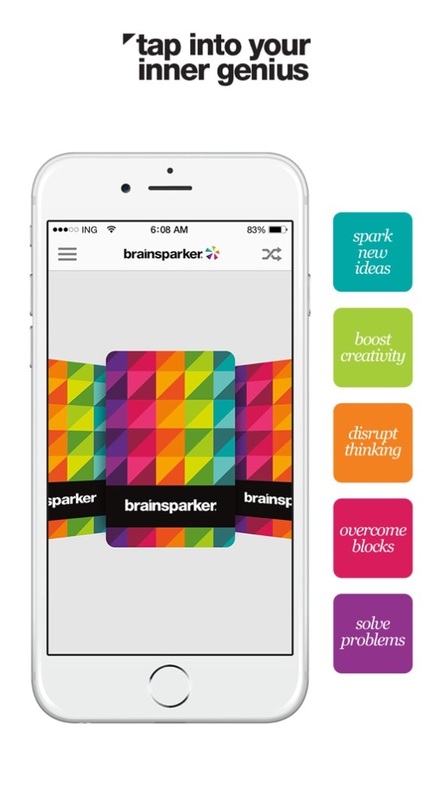 You can even schedule a daily “spark” so your creativity is always flowing! 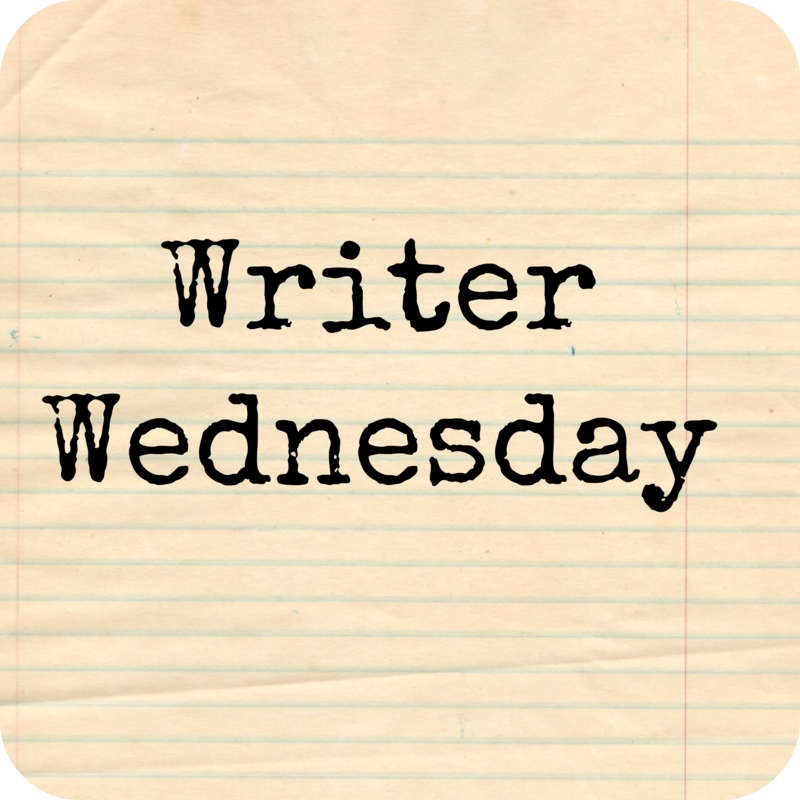 Do you have any writing apps you use? What are your favorites?